Travel and Tourism Management this qualification reflects the role of highly skilled senior operators who use a broad range of tourism or travel skills combined with managerial skills and sound knowledge of industry operations to coordinate travel or tourism operations. They operate independently, have responsibility for others, and make a range of operational business decisions. 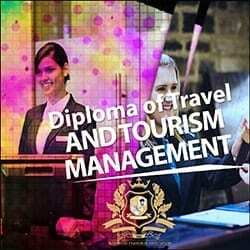 If you work in an area where you need a sound knowledge of the travel and tourism industry and some up-to-date management skills, then the Diploma of Travel and Tourism Management should be on your wish list. Skills in the tourism and travel industry – for both corporate and private purposes – are in ever-increasing demand across the world. Now is a good time to engage and expand your passion for travel, build your skills or get recognition of your existing skills for an accelerated career. 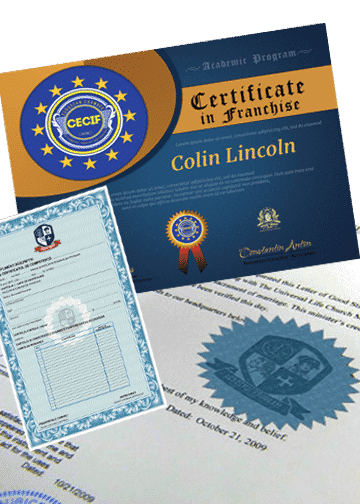 Learn all about exciting international travel destinations, the finer points of client communication and customer service, how to book and produce travel documentation and how to master computerised reservations systems. At diploma level you will also gain considerable knowledge about supervisory and management skills, ready to lead a team in this dynamic industry when the time is right. You are required to either be in paid employment or do volunteer work in a workplace in order to complete the practical aspects of the Diploma of Tourism. The workplace you select must provide you with the opportunity to do a range of tasks, such as liaising with clients, managing customer bookings, utilising CRS systems such as Galileo and Amadeus, and supervising and organising staff. Suitable workplaces include: hotels and other accommodation venues, travel agencies, tourism information centres and tour booking agencies. You will need a workplace supervisor to verify that you can perform specific tasks to the required standard. You will also need to video certain practical assessment tasks so need access to a digital video recording device and associated software to save and upload video and image files. Many mobile phones and smart phones include this technology in an easy-to-learn format. Complete details of the requirements of the workplace are available in the Workplace Assessment Guide. IMPORTANT !! !Within 2 business days you will receive your user name, password and link to login to selected courses.